We love connecting smart readers with smart books so we’re launching a new #PreFridayReads column. Each Thursday a Tall Poppy author will recommend a book she loved. So if you’re looking for a great recommendation for your #FridayReads and you 2017 Poppy Reading Challenge, check back each Thursday. To kick off the new year right, I’m going to recommend a book that I’ve literally handed to most of my IRL friends, a book I’ve purchased three times because it wasn’t returned, a book that makes me smile (because who doesn’t need that) and even laugh out loud (who doesn’t need that more). It’s a book I own in both ebook and paperback. 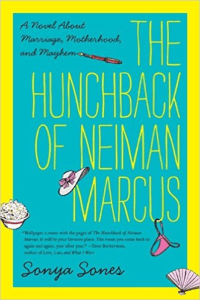 THE HUNCHBACK OF NEIMAN MARCUS by Sonya Sones is a story about Holly, a woman about to turn fifty, who is dealing with an aging parent, troubled marriage, and a daughter about to go to college. She can’t quite believe this is where she is in her life. I could, and can, relate, even though her situation differs from mine. The humor makes the depth and insight of this story easy to swallow, because it’s not shoved down your throat. The way Holly handles everything, with a quick wit, reminds me that the ability to laugh is what can make almost anything tolerable. I found THE HUNCHBACK OF NEIMAN MARCUS because my daughter was reading a Sonya Sones book. 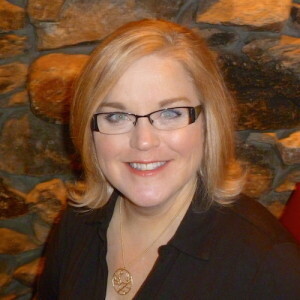 She’s a big YA author and I was always interested in what my kids were reading. When Chloe, a teenager at the time, was reading every Sones book she could find, I found there was one book expressly for grown-ups, and I snatched it up. The most unusual thing to me about this novel is what makes it extra special. It’s a novel in verse. Yes, each chapter is a poem. I’d never heard of it before, and don’t let it scare you off. It’s what Sones’s YA books are too, and my daughter just loved those. 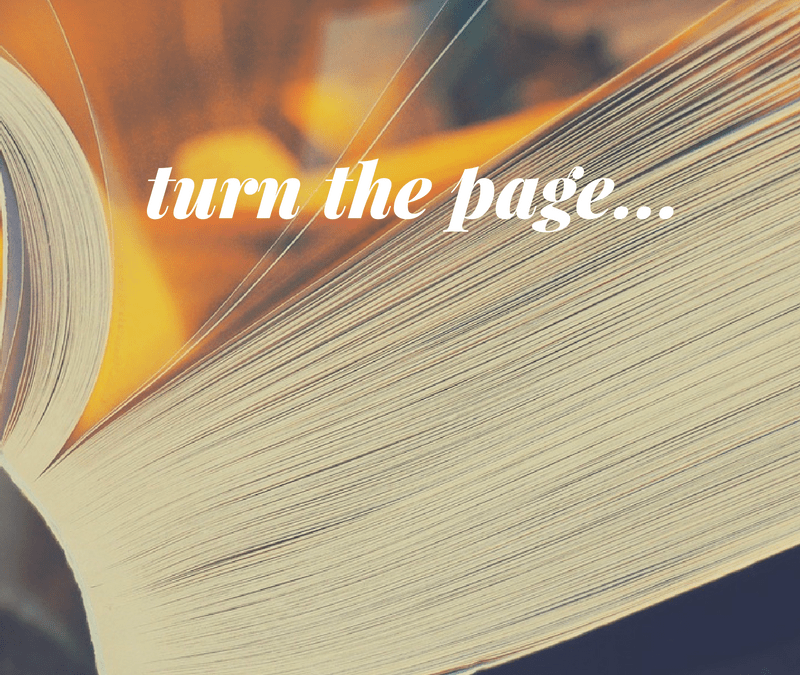 It’s easy to read, and the rhythm of the words actually helps the story move forward. The cadence almost carries you along through the pages. I do recommend reading this book in paper form. I read it in ebook first, then needed to physically possess it, and when I saw the paper version I realized how much more powerful and effective it was on the printed page, looking the way it did. In an ebook I’m always enlarging the font (no judgment, please) and that kind of messed with “the look” of the verses. I laughed out loud with this book. It touched my heart. I hope it touches yours! Amy Sue Nathan has recently returned to her homeland of Philadelphia (for good) after twenty-six years living in six cities in four states. Her third novel, Left To Chance, will be published on November 21, 2017. Click here for more on Amy.